A.L. Emch is Of Counsel in the Coal, Energy, and Manufacturing industry groups, focusing primarily on appellate issues, class action and complex litigation, commercial litigation, and product liability litigation. He practices out of the Firm’s office in Charleston, West Virginia. The best attorneys are ones who perform well under pressure, and you won't find an attorney better at this than Al. This unflappability stems from the simple fact that it's hard to fluster someone who has seen it all – Al is a veteran of Vietnam and the Persian Gulf and served a pilot in the United States Air Force and West Virginia Air National Guard for more 23 years, retiring in 1993 with the rank of Lieutenant Colonel. A lifelong lover of flying, Al is a licensed commercial pilot with nearly 5,000 hours of flight time. Perhaps the only thing that exceeds Al’s real-world experience is his legal experience. Al has spent his entire legal career at Jackson Kelly and is practically synonymous with the Firm. He was the Firm's CEO from 2002 to 2007, and also held the positions of Administrative Manager of the Litigation Department from 1994 to 1999, member of the Executive Committee from 1999 to 2001, and Assistant Managing Member in 2001. His practice focuses on representing defendants in trial and appellate litigation at both the state and federal levels involving issues such as personal injury with a focus on deliberate intent and industrial accidents, product liability with a focus on aviation, toxic torts, class actions, mass torts, and other complex litigation. As you might imagine, while Al is a dynamic and strategic thinker, he is also a stickler for rules – he quite literally wrote the book on some of them. Al was a member of the three-person committee that drafted the Local Rules of the United States District Court for the Southern District of West Virginia and later co-chaired the committee that revised the West Virginia Rules of Civil Procedure in 1998. Al is also a longtime proponent of mediation (although you wouldn't guess that based on his impressive record in the courtroom). In 1987, Al and then Chief U.S. District Court Judge Robert Maxwell planned, organized, and implemented the first district-wide mediation program in a United States District Court in the country – a program that continues to this day. Al frequently serves as a mediator in matters pending before courts and administrative tribunals. 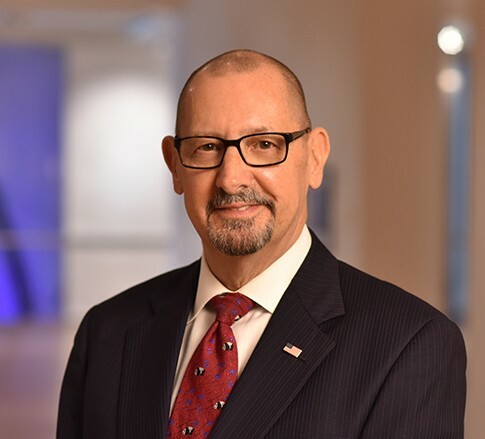 Al has received a multitude of awards and recognition, from premier legal publications to those from his peers, and was the only lawyer in West Virginia named to the BTI Client Service All-Star Team for 2009.